Victoria Bylin -- Real People. Real Life. Real Romance. 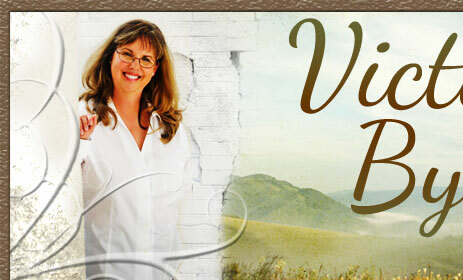 SITE DESIGN: Victoria's website is designed by Rae Monet, Inc. Designs. WEBSITE COPYRIGHT: All content on VictoriaBylin.com is copyrighted by Victoria Bylin. 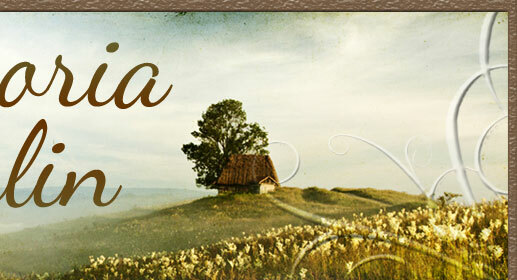 DESIGN COPYRIGHT: Victoria Bylin's website design is copyrighted by Rae Monet, Inc. Designs. Reproduction of any kind is prohibited.